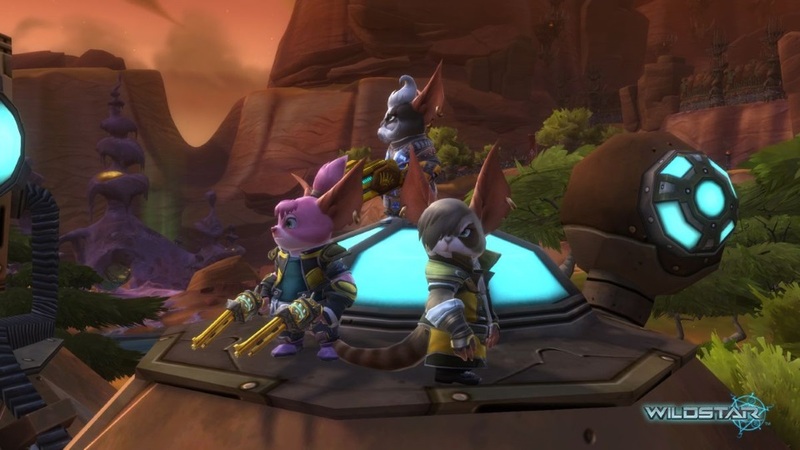 Time to say goodnight to Nexus, cupcakes – NCSOFT has announced the final date for WildStar. The title will close it’s doors for the final time on November 28th. For those who have spent real-world cash since July of this year, refunds will be forthcoming by October 3rd. The WildStar game service will be coming to a close on Nov. 28, 2018. Beginning today, real money purchases will be disabled through both NCSOFT and Steam – those who have made any in-game purchases since July 1, 2018 will be eligible for a refund. As WildStar comes to a close, there will be a celebration of events around Nexus. Full details about the game’s closure, including refunds, are further detailed on the official site (linked below). The article reveals that most of the in-game events will be taking a final spin through Nexus – including the Shades Eve (Halloween), Protostar’s Winterfest (Christmas) and the zPrix Invitational (Hoverboard Racing) events. Today also saw a final patch for the title, the patch notes for which can be found here. The patch mainly disables RMT transactions, grants “Signature” status to all players and boosts currency and resource gains so the final days on and around Nexus are as much fun as they could possibly be made to be.